Coming soon – a brand-new talk from Plas y Brenin Instructor Rich Gentry. Rich has recently joined the team, working on our mountaineering and rock climbing course programme. His climbing has taken him from the Andes of South America to Morocco. Exercise your legs and your vocal cords! Enjoy a guided introduction to a range of walks in Snowdonia. 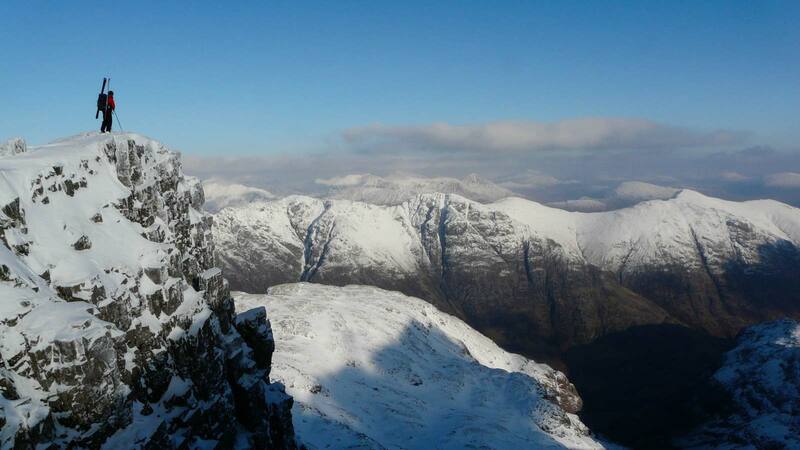 Your leader will help you interpret the landscape and you can learn about hillwalking as you go. In the evening the centre will be flooded with music and you can join in too. Whether you’re a musician, vocalist or just an enthusiastic listener, this weekend celebration of acoustic music and mountain walking is a great opportunity to share your love of walking and music with other outdoor enthusiasts and musicians. 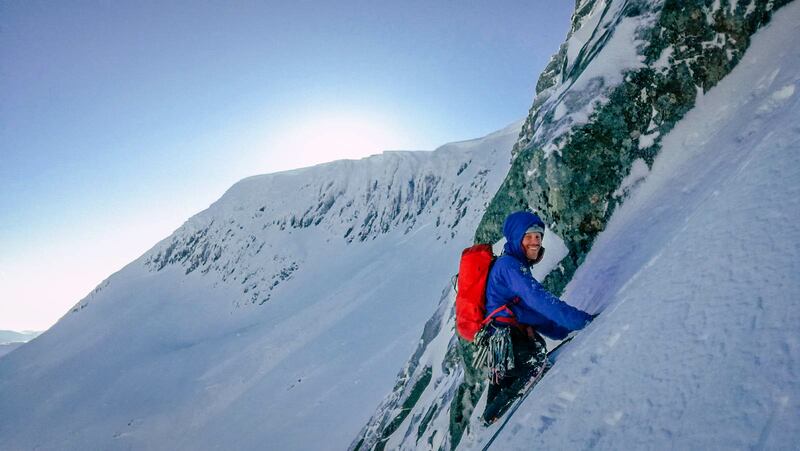 Plas y Brenin Instructor Will Nicholls shares his experiences and tips for creating amazing adventures on a shoestring budget. From rock climbing to backcountry skiing, from the UK to the USA, Will is proof that big days out don’t need to be limited by your bank balance. Talk starts at 8pm, and is free and open to all. The bar will be open beforehand for meals and drinks. 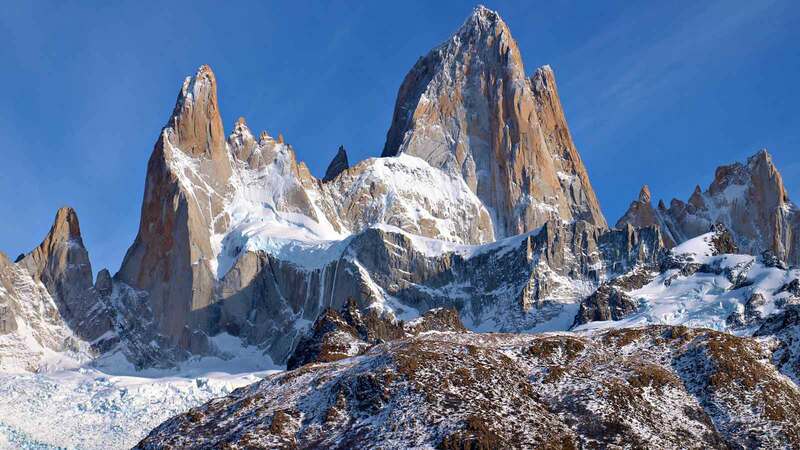 Plas y Brenin Instructor and British Mountain Guide Matt Stygall shares his formative experiences of becoming a mountaineer, through his climbing trips in Yosemite and expeditions to Patagonia. A fascinating talk for anyone with a taste for adventure, with some absolutely stunning photography of these incredible places. This talk is completely free and open to all. Starting at 8pm, with the bar open beforehand for meals and drinks. Instructor Adam Harmer shares his story of being part of the team to complete the first-ever straight-line journey from Land’s End to John O’Groats – a 1,100km journey by foot, boat and bike, including a 200km sea kayak crossing! Starts at 8pm in the main lecture room, next to the bar. The bar will be serving drinks and freshly-cooked meals before the talk. Free entry, open to everyone. The bar will be open beforehand for meals and drinks. Plas y Brenin Instructor Jon ‘Spike’ Green shares his adventures as part of a team expedition kayaking in Peru. Free and open to all, with the bar open beforehand for meals and drinks. Beavers in Wales: Friends or Foes? The Wildlife Trust in Wales have been investigating the feasibility of beaver reintroductions and they are now working towards a managed beaver reintroduction to the wild in Wales. 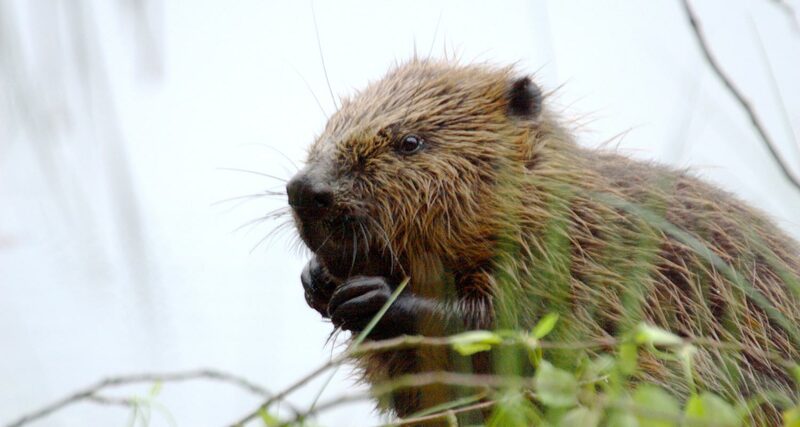 During the talk we will look at beaver ecology, the history of beavers in Wales and why they should be re-introduced. We will look at both the positive and negative impacts of beavers. 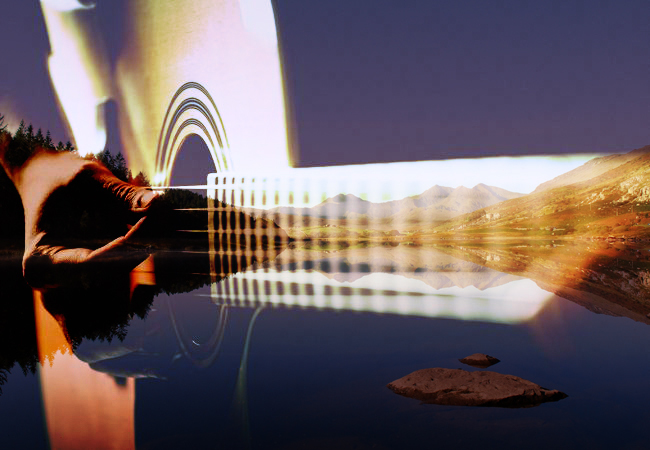 Sian Sykes was born on the edge of Snowdonia and enjoyed growing up in beautiful North Wales. During her adult life, she worked in Creative Media in London as a Project Director. However, after working 15 years and working 18 hour days in the industry, she wanted a better balance in life, to reconnect with nature and to be closer to the sea and mountains. Since returning home she has fallen in love with stand up paddleboarding. 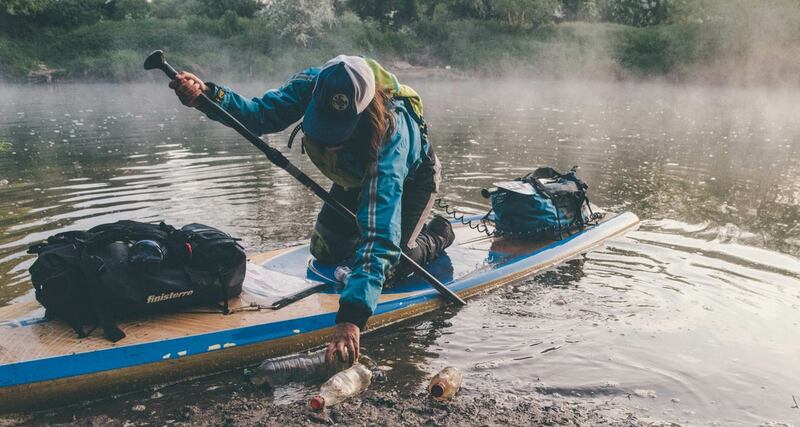 Passionate about raising awareness, educating and inspiring others to reduce their daily consumption of single-use plastics; her recent stand-up paddleboard (SUP) trip around Wales (a 1000km journey) unsupported was single-use plastic free, whereby she collected plastic pollution along the way and aimed to inspire others to make a pledge against plastic. 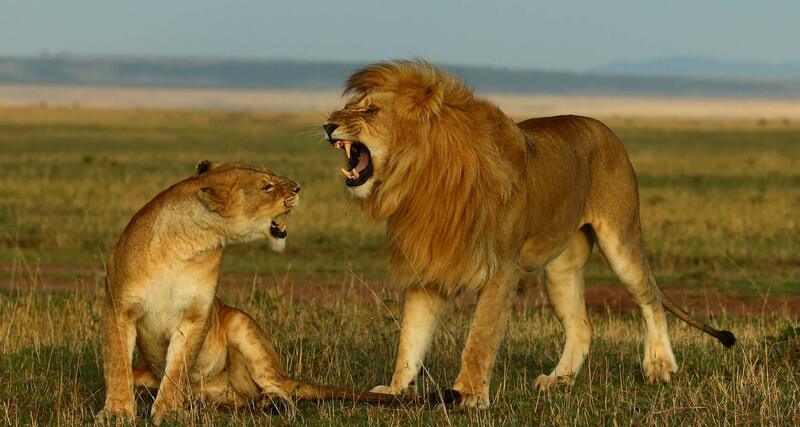 ‘The Carnivores of the Serengeti’ is a pictorial look at the big cats and hyenas that can be found around the Ndutu and Seronera regions of Tanzania’s Serengeti ecosystem. The pictures were all taken during the regions dry season when the absence of the wildebeest migration makes life tough for all of the big cats especially the lions. Bob has led many photographic safaris to this region and the dry season is his favourite as the golden backgrounds perfectly complement the big cats. Bob Johnson ARPS is a well-known wildlife photographer based near Epping Forest in Essex. He is best known for his work in Africa but he has also photographed the wildlife in many other countries including tigers in India and polar bears in the Arctic.